Intentionally Losing A Race was the Right Thing to do. 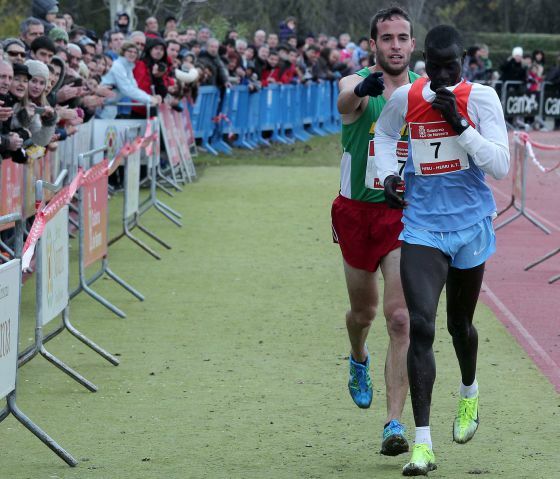 Kenyan runner Abel Mutai was leading the cross-country race at an event in Burlada, Navarre, when he mistakenly thought he’d crossed the finish line. In fact, he was still about 32 feet (10 meters) before the actual finish line. Spanish runner Ivan Fernandez Anaya, poised to capture second place, had the opportunity to grab the gold, but he didn’t. Instead, Fernandez Anaya caught up to Mutai and guided him into first place, gesturing to his fellow runner and rival to keep going. Later stating he didn’t deserve the win, Ferandez Anaya chose honesty over victory. Sportsmanship at its very best! This is outstanding, seems like that this is in the spirit of Special Olympics! Good post. There was another story where a teenage runner carried her rival across the finish line the other day. Great sportsmanship and caring. I got goosebumps reading this. Thank you for sharing such a human story of truthfulness.